New York– Federal prosecutors are demanding a prison sentence for 83-year-old father of the embattled Indian American Congressman, Amerish Ami Bera, in an election funding fraud case, even though other officials have recommended only probation when the court decides the penalty next Thursday. Assistant US Attorney Philip Ferrari wrote to the Sacramento federal court in California that because of “the serious nature” of his offence,” Babulal Bera did not deserve leniency, the Sacremento Bee newspaper reported. Babulal Bera admitted in May before Judge Troy L. Nunley that he was guilty of election funding fraud. 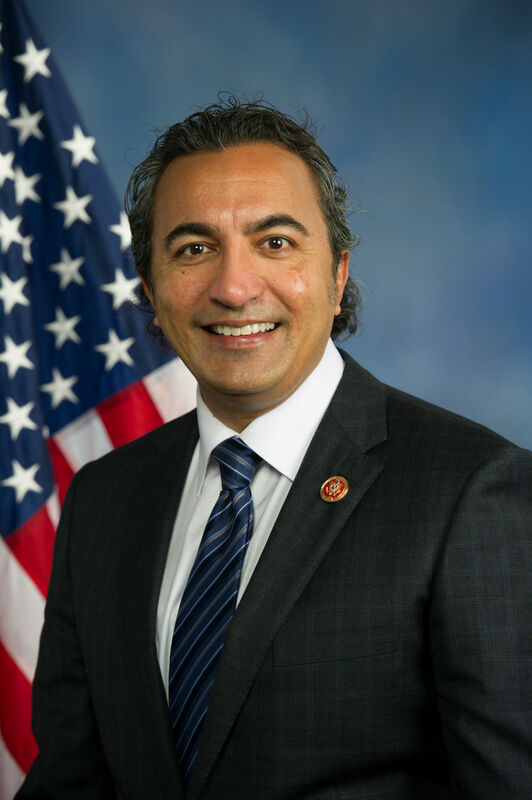 The admission – or guilty plea – avoided a lengthy trial while his son, Ami Bera, the only Indian American in US Congress, faces a tough battle to retain his seat in the House of Representatives. Ferrari wrote that the probation officer had said that sentencing guidelines called for a prison term of between three years, 10 months and four years, nine months but recommended that he serve no time in prison and pay a fine of only $30,200. 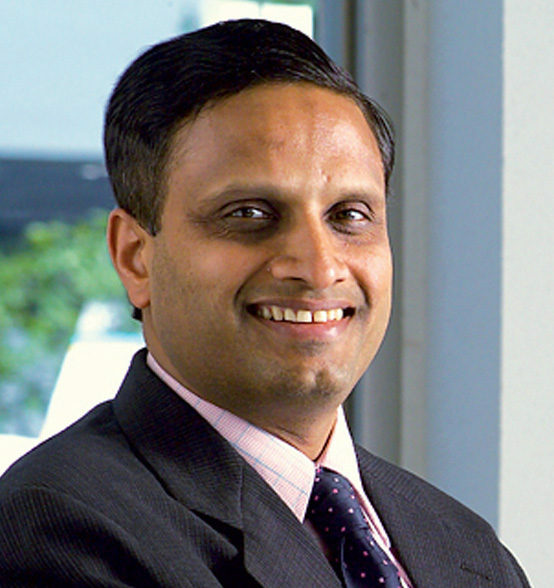 The maximum sentence for the two offences that Babulal Bera admitted to would be five years for each of them. Both the recommendations of the probation officer were challenged by Ferrrari, who said the prosecution would agree to a prison term less than the recommended guidelines but would not spare him incarceration, the newspaper said. When Babulal Bera pleaded guilty in May, prosecutors had said that they would request only two-and-a-half years or less in prison. The Califnornia Democrat Congressman is running against the influential local Republican Sheriff Scott Jones. In the 2014 election he narrowly defeated his then Republican rival, Doug Ose, by just 1,455 votes, a margin of less than one percent. Babulal Bera has admitted that that he funnelled $268,726 in illegal contributions to his son’s election campaigns in 2009 and 2011. To circumvent the legal contribution limits, he had 90 people send in the money in smaller amounts in their names and then reimbursed them for what they gave. The other participants in the fraud have not been charged or identified by the prosecutors. Ami Bera’s election adversary, Jones told newspaper that he found it difficult to require an 83-year-old man go to prison but doubted he acted alone. Jones is himself facing allegations of making unwanted sexual advances towards a subordinate, the Sacramento Bee reported. The allegation surfaced in a case filed by four women employees against his department asserting that they had faced retaliation, the newspaper said.